Recommended For: Readers wanting humorous retellings of old fables that will lighten the heart. “Once upon a time, fairy tales were awesome. I know, I know. You don’t believe me. I don’t blame you. A little while ago, I wouldn’t have believed it myself. Little girls in red caps skipping around the forest? Awesome? I don’t think so. But then I started to read them. The real, Grimm ones. Very few little girls in red caps in those. The real Grimm stories are not like that. Take Hansel and Gretel, for example. Two greedy little children try to eat a witch’s house, so she decides to cook and eat them instead – which is fair, it seems to me. But before she can follow through on her (perfectly reasonable) plan, they lock her in an oven and bake her to death. Which is pretty cool, you have to admit. But maybe it’s not awesome. This however, is the “real” story of Hansel and Gretel. It is a story about two children who run away after their father cuts off their heads to save his faithful servant, Johannes. These children have adventure after adventure, all the while searching for a parent figure who won’t try to harm (or kill) them. Their adventures start of course with the wicked witch who tries to eat them for supper after fattening them up on her house made of gingerbread. After escaping, the children find solace with a couple who recently traded their seven sons so that they could have the daughter (enter: Gretel) that they always wanted. After saving the seven sons and escaping these wicked parents (who had the best intentions) Hansel and Gretel begin living in a magical wood that unfortunately turns Hansel into a werewolf and leads Gretel to move to a nearby town, fall in love with an evil warlock and eventually sentence him to death by oil and snakes. While Gretel is suffering, being nearly killed by an evil warlock, Hansel is living the life in a kingdom nearby. Unfortunately, his new “father” has a gambling problem and gambles Hansel’s life away over a game of cards with Satan. That’s right, SATAN. Therefore, Hansel must use his wiles to outsmart the devil and escape Hell which turns out to be a hilarious endeavor that ends up with Hansel dressing as the “mother devil” and singing like a dead cat. Eventually, Hansel and Gretel find their way back to their home kingdom and are given the task of ridding the land of an evil dragon. This proves to be a little more than a personal problem and Hansel and Gretel are forced to come to terms with their lack of parenting yet again. No, of course it can’t. The moon can eat children, and fingers can open doors, and people’s heads can be put back on. But rain? Talk? Don’t be ridiculous. Good thinking, Gretel dear. Good thinking. The narrator tells the reader how it is, even if it is not always happy and positive. In fact, the narrator often explains how bloody and terrible the situations coming are going to be and “prepares” them for what is to come. 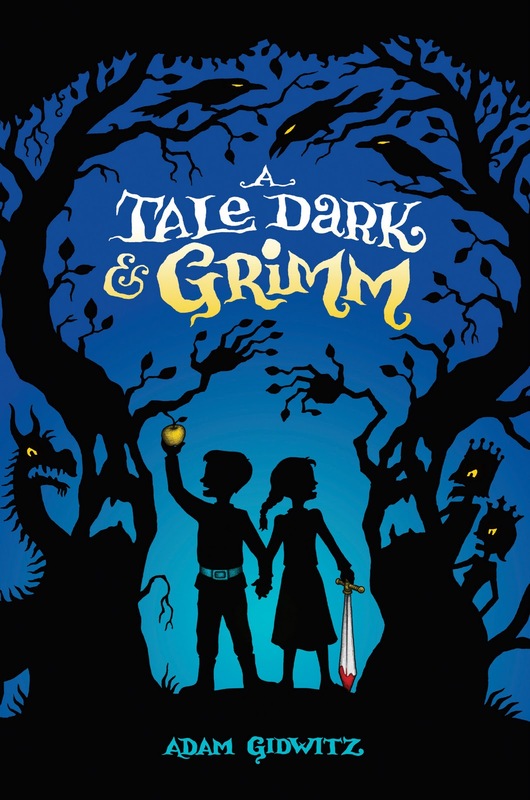 This book also reintroduces some classic fairy tales and some that are not as well known to a new generation, putting a brand new spin on the “Grimm” works. It is no secret that I love a good fairy tale re-write, and although my first impression was that this story would be too juvenile for young adult (or adult) readers, after reading it I found it to be a refreshing change and relatable to readers of all ages. 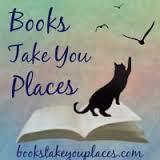 This entry was posted in Middle-Grade, Reviews, Young-Adult and tagged fairy tales, fantasy, humor, magic, retellings. Bookmark the permalink. ← Children’s Books That Didn’t Make it..